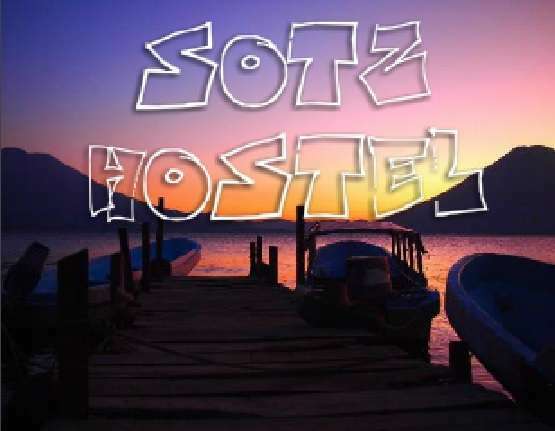 Sotz Hostel is a hub for travelers and backpackers, acting as a launching pad for our guests to explore all regions of Lake Atitlan. We offer tours that directly support local indigenous families, including Temascal (sauna) in the home of a family, with a traditional home-cooked meal (optional). 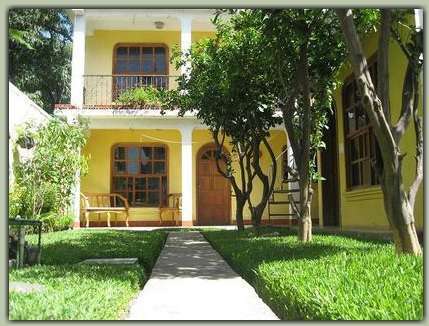 Other tours include a boat tour, night fishing in a cayuco, and making ceramics in San Antonio Palopo. 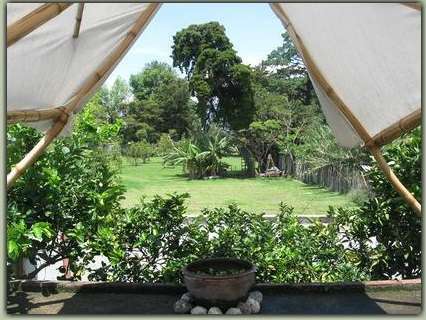 We also offer unique hikes for an unforgettable experience of the natural beauty and fasicinating culture that characterize this area. We are near the end of most popular street, Calle Santander, as you are walking toward the lake. 50 meters from the post office, on the right, there is an alley-way (next to a jewelry store). Follow the blue mandala. The front door is black and has 'SOTZ' written in yellow. Do not go to the end of the alleyway as that is a different location! A cancellation notice 3 days prior to arrival date is required in order to avoid being charged the first night and 50% of nights reserved thereafter. We will need to know the exact time you plan to arrive. Please do not arrive after 8pm, unless you have contacted us and we have made an agreement to meet you after this time! We accept dollars and quetzales.